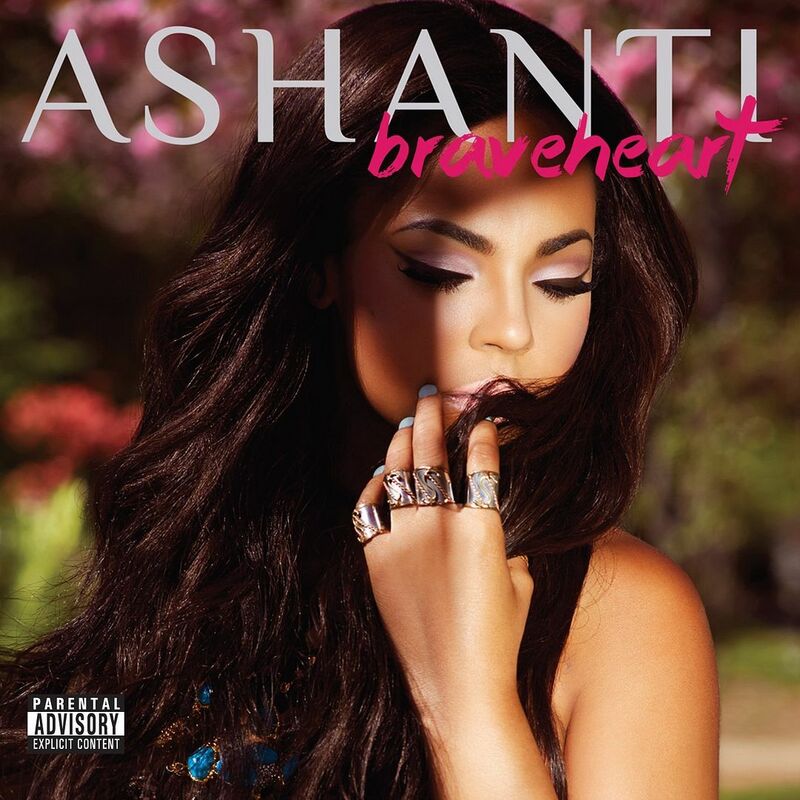 R&B singer Ashanti scored a small victory on the charts this week as her oft-delayed studio album, 'BraveHeart', exceeded initial sales expectations of 18-21K by moving 28K. The independently released set starts at No.10 on Billboard 200 and marks her fifth consecutive release to debut in the top 10 region. While the figure is a far cry away from her major releases, being that independent releases earned artists up to ten times of what they earn on major labels ($6.00 compared to $0.60), this figure will ultimately see the songstress earning more money from album sales than her female R&B peers like Ciara, Kelly Rowland, K. Michelle and Brandy.